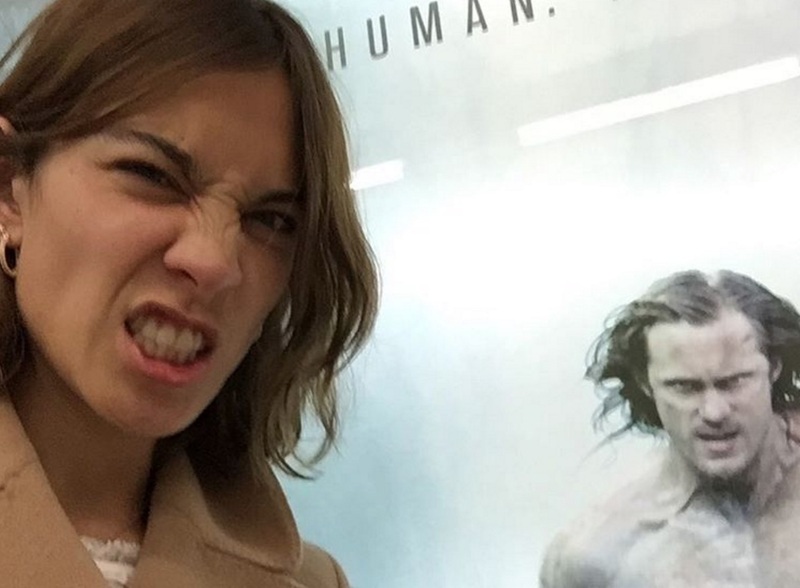 Unlike her maybe-boyfriend Alexander Skarsgard, Alexa Chung isn’t starring in the new movie The Legend of Tarzan. But that doesn’t mean she’s not with him in spirit. 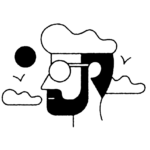 The fashionista posted a photo to Instagram on Tuesday that playfully pokes fun at the intense diet and exercise schedule Alexander went through to prepare for the muscular role, revealing just how hard it is to get Tarzan-ready. According to People, Alexa jokey caption isn’t far off. This Tarzan tripled his food intake, eating 7,000 calories a day along with rigorous weight-lifting in order to transform into the character. Judging by this Instagram, Alexa was with him every step of the way, so it’s probably equally satisfying for both of them to see the hard work pay off. Now that the movie is out — and looking amazing — they can look back and joke about everything he went through to become Tarzan. Although, let’s be real, sometimes it feels like the perfect Instagram requires an equal amount of dedication. Just maybe never say that around Alexander.